or simply to improve the look of your garden, we can help. 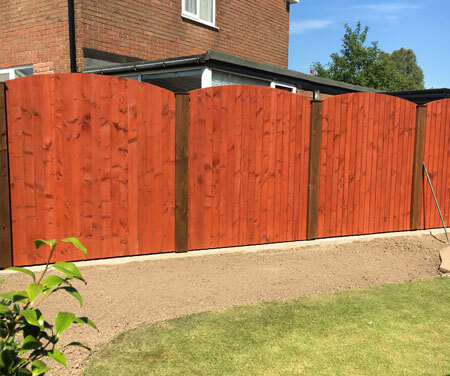 Whether you want to feel safer in your home or need a new picket fence for your garden, you can count on McMahon Fencing to help you, anywhere in Chorley and surrounding areas, including Preston and Wigan. A modern driveway can add significant value to your home. 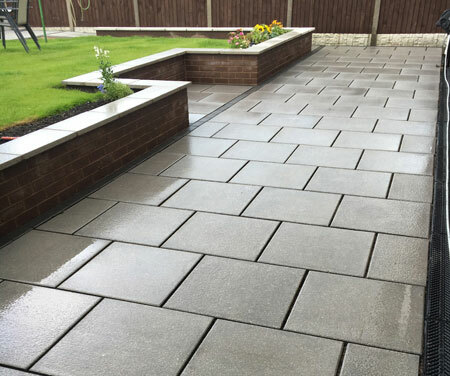 We can assist you with expert driveway flagging services and high-quality patio paving work. Looking for a fencing contractor in Lancashire? Call us today! 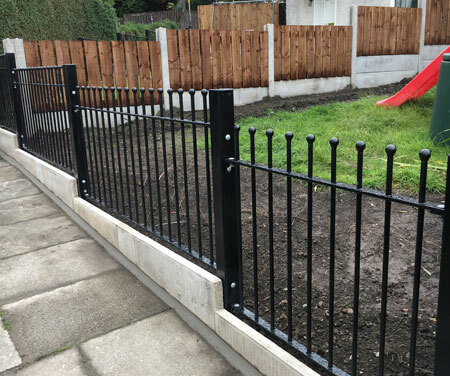 © 2019 Expert Fencing Services in Chorley.